I’m a candle gal and on a daily basis I like to channel my inner Mariah Carey by surrounding myself with candles in every room I walk into. However, my candle obsession recently suffered a devastating blow when one of them set off the fire alarms in my office. Now let me explain, when the fire alarms go off it’s an awkward moment (especially for the diva who set them off), hundreds of people are evacuated and asked to leave their work and belongings behind, the Fire Brigade is called and then the witch hunt begins to find who set them off. Usually it’s a toaster or something burning in the microwave but sometimes it’s Mariah Carey or me! Now don’t get me wrong, I enjoy a good fireman just as much as the next woman, but after the shame of being glared at by hundreds of strangers from neighbouring offices I’ve decided having candles in the office is a thing of the past and are best saved for home, where the fire alarms are not so sensitive. Goodbye to the rich aroma of roses and peonies. No more sensual smelling soy candles for me between the hours of 9am-5pm. 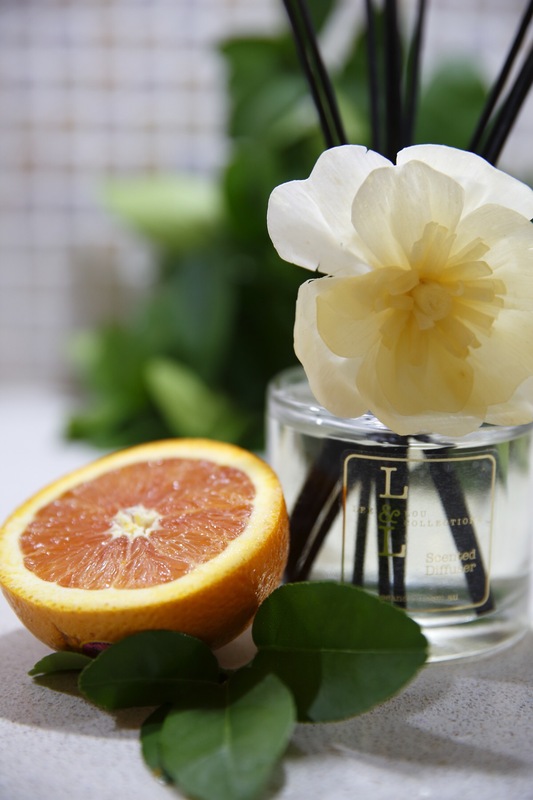 I felt like the ultimate diva – locked in my dressing room refusing to come out unless my demands were met – until my good friends at Lee & Lou bounded to the rescue with a special pressie marked especially for me, a Orange Creamsicle Fragrance Reed Diffuser set! Giddy with scented excitement I tore open my package, glad to inhale something other than reams of paper and sticky notes. The diffuser was gorgeous to look at, a lovely bottle with wooden reeds, it not only smelled beautiful but it looked luxe on my desk. As soon as I opened the box and the scent circulated the room, I was greeted with screams from my team asking me if I’d broken my promise and was lighting candles again. “No, I’m not!” I screeched, and it didn’t take long for the nonbelievers to scale down to my office to see why it smelled so delicious. The diffuser’s scent is long lasting and releases a fragrance that fills the room leaving it smelling nothing short of delightful. The building has had no more false fire alarms and I’m still enjoying being Mariah in the office while keeping everyone happy. All in all another win from Lee & Lou. 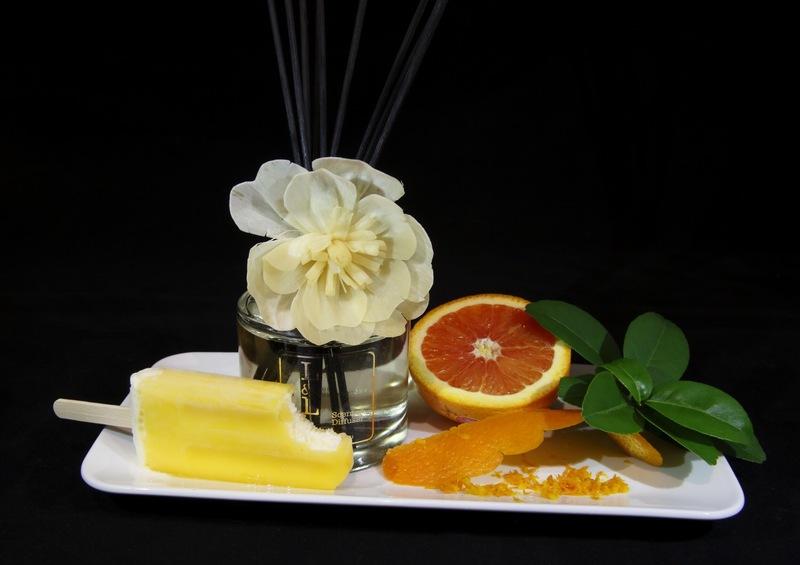 Would you like to try a Orange Creamsicle Fragrance Reed Diffuser yourself at home or in your office? 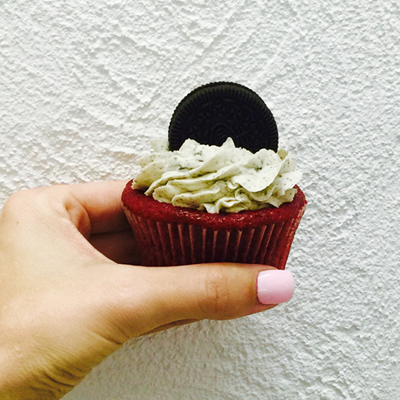 Simply share with me why you would like to win? Our judges will choose their favourite answer and announce a winner on the 3rd of April at 10pm. 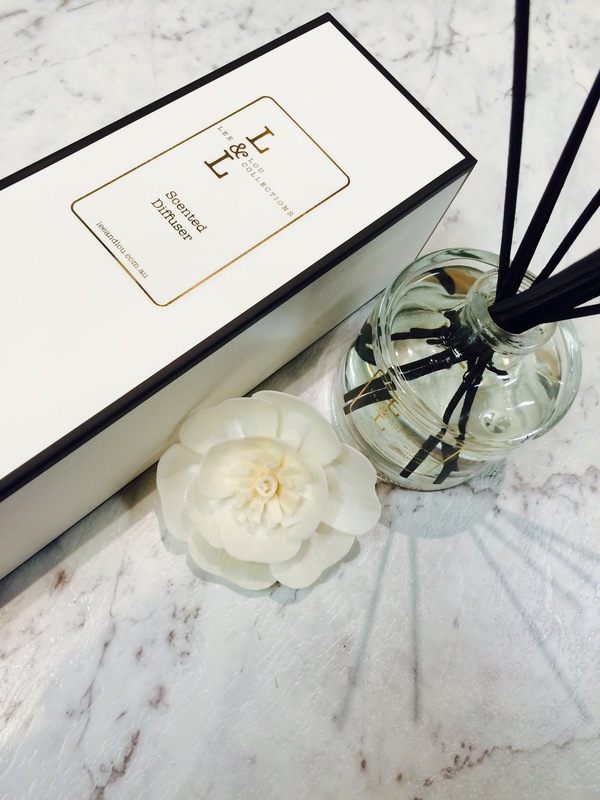 Our Exquisite Reed Diffusers are designed to infuse the air with a lingering scent and add elegance to any space. Low-maintenance, reliable, and enduring, our Triple Strength Fragrance Diffusers fill the air with a noticable soft scent. Available in all of Lee & Lou signature scents. 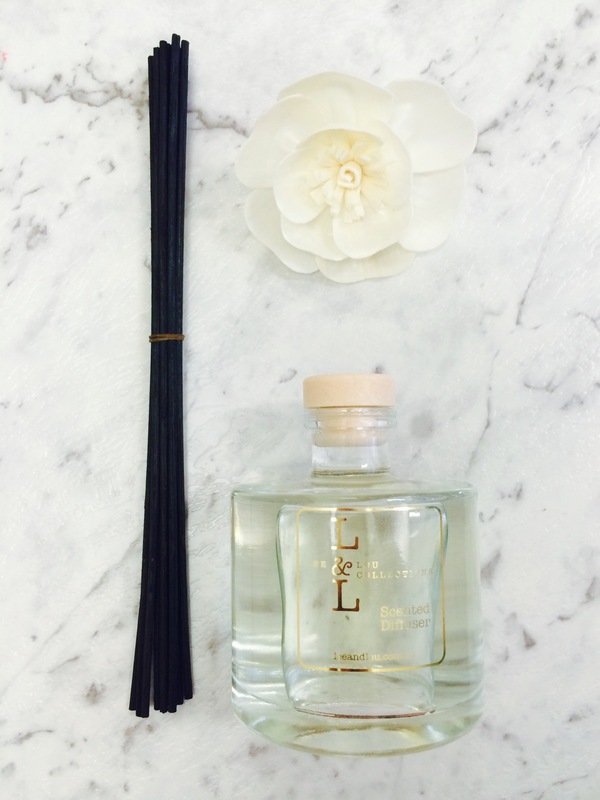 Each Diffuser comes with a beautiful complementary Peony diffuser flower to add a tough of class. We hand make all of our products in our studio on the Sunshine Coast – Australia. I would LOVE to win this gorgeous smelling fragrance as my husband and I just bought our first home and I need to give it a ‘scent’. I think this would tie in perfectly with our theming and is a little outside the box in terms of the regular fragrances people fill their homes with; i.e. Palm Beach Coconut and Lime! I want to bring guests into my house and have this beautiful fragrance set the tone for a wonderful time! I like you loved candles but can no longer birn them due to my autistic son fasination with fire. Yes, I can totally relate to this. Because of the paper and curtains and flammables in my office, I am nervous about lighting candles. I do love their flicker, their scent, their warmth, and I’ve tried it a few times. I just then get nervous that something will catch on fire. 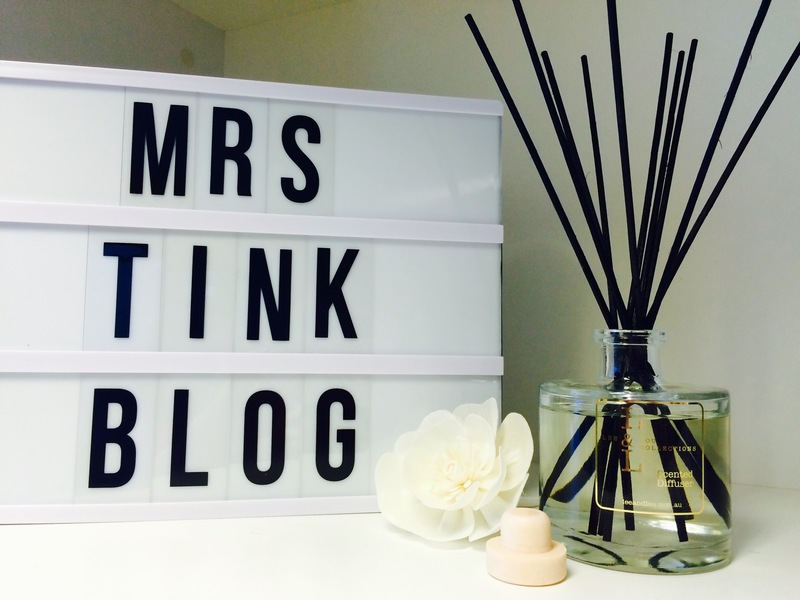 What a fantastic alternative the reed diffuser is. Why didn’t I think of that? All the wonderful smells and aromas in a fashionable bottle. A great addition to the decor without the stress of fire! With three boys in the house , we’ll need I say more ? Burning candles and using diffusers to enlighten the senses and bring peace and harmony into my home is me all over. When anyone walks up to my door they always comment on how amazing the scent is that trickles out my door. Orange creamsicle sounds absolutely wonderful and would be a fantastic addition to enhance my home with a sweet citrus scent for the wet winter months ahead. I would love the scent of a Orange Creamsicle Fragrance Reed Diffuser going through my house as I have lots of cats and pets smells tend to be overpowering. No kidding…..help! It just sounds awesome. 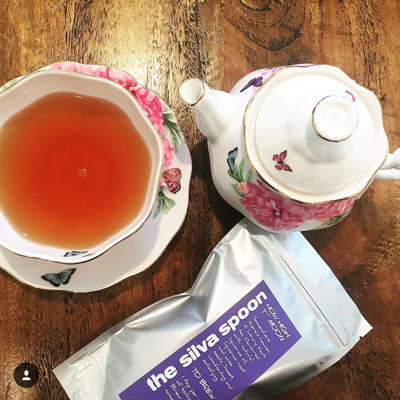 We eat a lot of spicy foods which clear the head and after it would be lovely with all that new found sniffability to sit back and relax to this wonderful scent.